Here’s the good news – picky eaters are rarely picky forever! Children’s nutrition is often a worry to many parents – what their children eat and don’t eat. It can be frustrating when kids want to eat the same thing every day. However, not to worry, most kids absorb variety of nutrition in their daily diets. 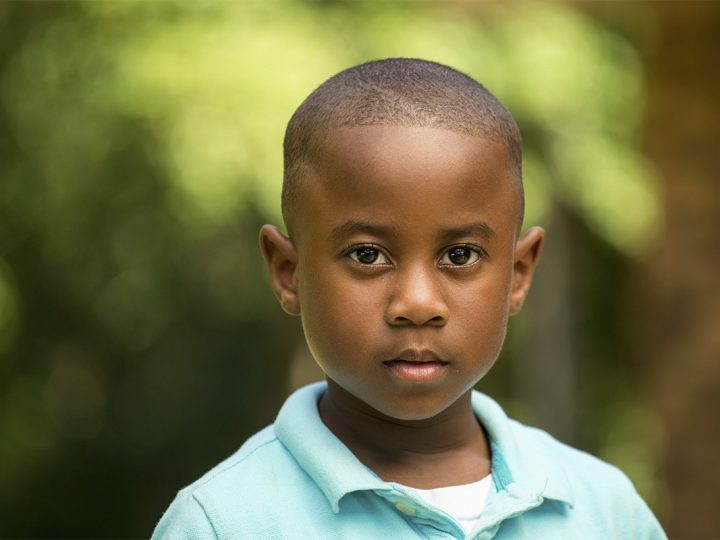 It’s quite normal for children to go through a finicky-eating phase for emotional and physical development. Children enter their pickiest phase of life around age 2. This pickiness eventually declines by the time they turn 6. Most children eventually outgrow it. 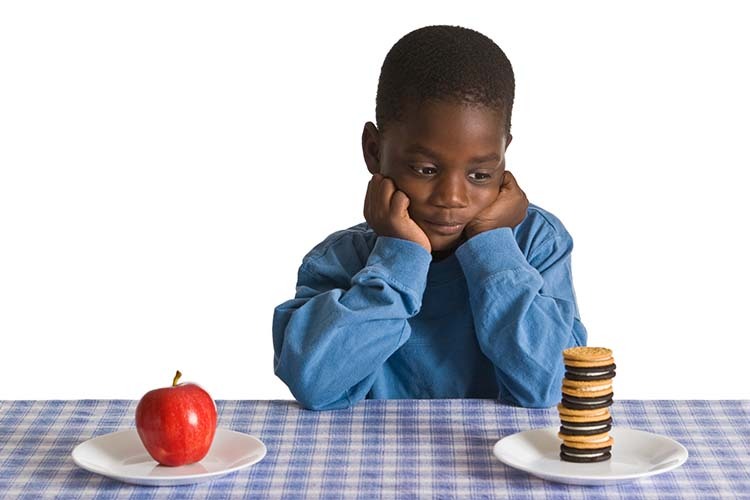 The picky eater stage is usually one that passes or at least mellows over time but the first step to achieving this is to understand why kids are finicky over food. Interestingly, everyone’s taste buds are a bit different and certainly, some people are more sensitive to different textures and flavours than others – especially children (they have more sensitive taste buds). Children can become picky eaters for a number of reasons. 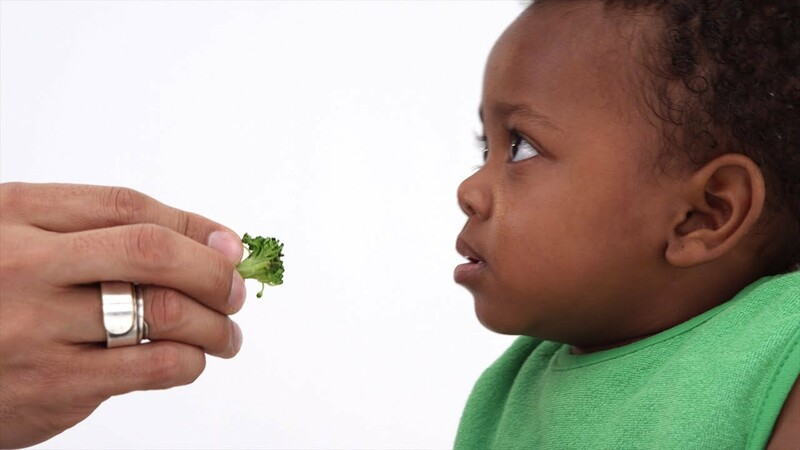 Children are naturally more sensitive to taste, smell and texture, most times the ‘offending’ agent is a vegetable or something that contains “green things. 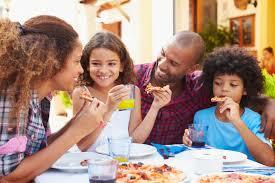 Picky eating habits are more likely to develop when parents become nonchalant to their children’s eating behaviours. Remember! The goal for feeding a picky eater should be to encourage him or her to try new foods. 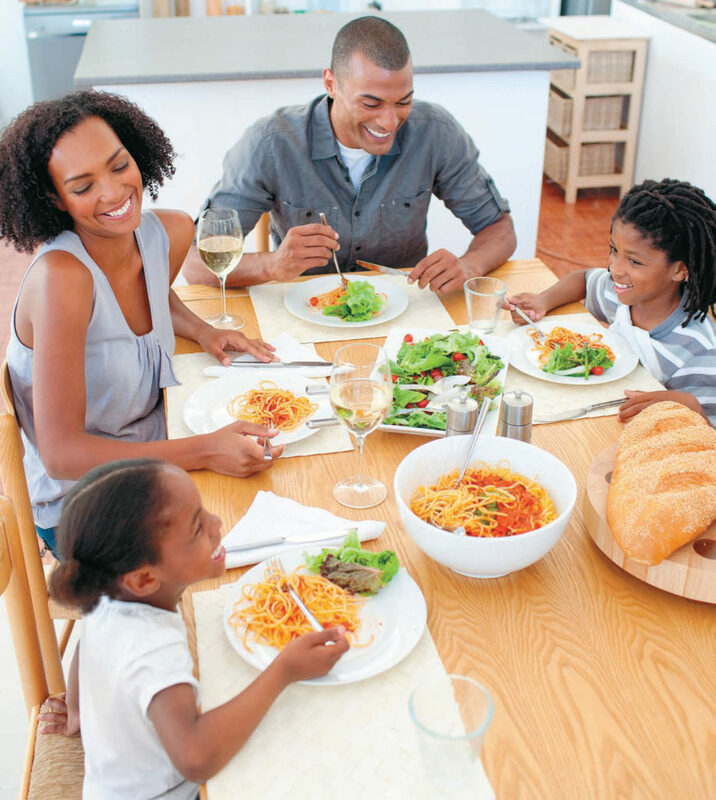 Dealing with your picky eater is not an easy task; in most cases it can be done! One of the toughest problems for parents is trying to get a picky eater who isn’t hungry to eat something they don’t like. Make efforts to spread out your child’s snacks appropriately so she’s actually hungry when she sees food on her plate. 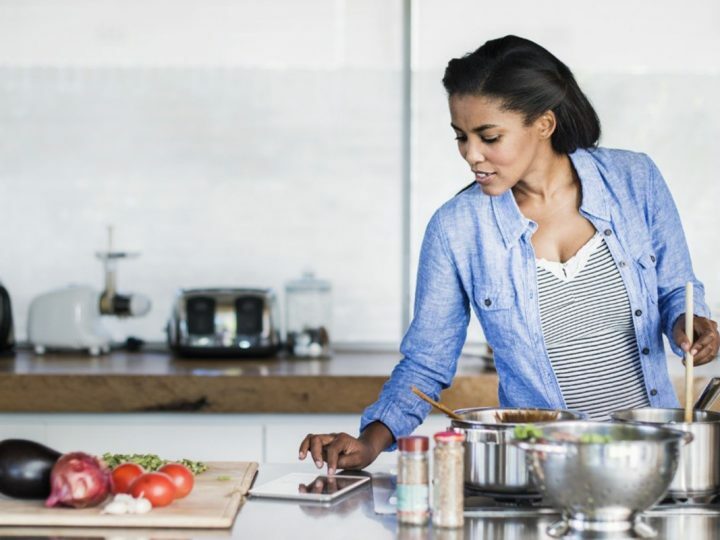 Make sure to crank some tunes whenever you are in the kitchen rather than shouting on them for not eating their food, try to engage them in much positive conversation as possible. It may not always get the food down their throat, at least there’s a chance. 3.Cut back on snacks and drinks. 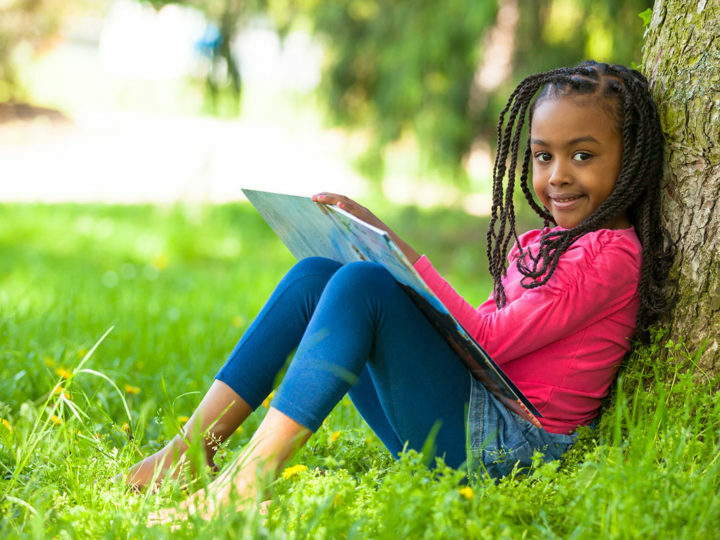 A lot of kids who resist healthy foods eat snacks or drink all day long, which limits their hunger for foods at mealtimes, ”You observe that kids filled up on liquids don’t want to eat anything.” It’s advisable to cut back on snacks and drinks. Just because children won’t eat something now doesn’t mean that they will never eat it. 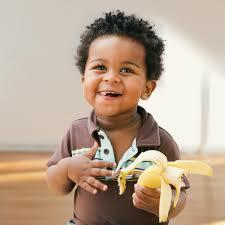 Young children sometimes need exposure to new foods repeatedly, before they will eat them. Children are more likely to eat their own creations. So, when appropriate, let your picky eater help prepare the food. 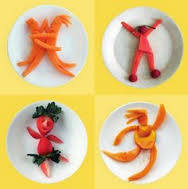 Use cookie cutters to create edible designs out of foods like eggs, bread, thin meat slices or cooked noodles. Your kids also have responsibilities so give your kids jobs such as plucking and washing vegetables or scrubbing potatoes. Kids are more likely to eat the food they helped prepare. Young children think that immersing food in a tasty dip is pure fun and delightfully messy. 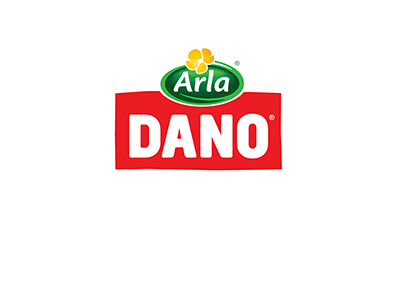 You can give your kids healthy drinks like Dano milk on the side for dipping foods like bread or any food they fancy. Appearance is important and attractive when dealing with a picky eater. 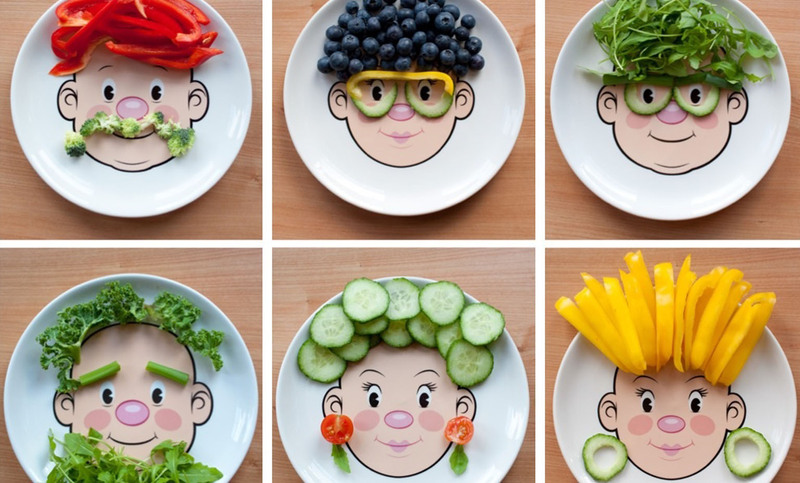 For something encouraging, why not use your child’s favourite cartoon character plates for dishing out a snack? Kids enjoy fanciful dishes. Group feeding allows other kids motivate your child to eat, you can invite over a friend who is the same age or slightly older whom you know that “likes to eat.” Your child will catch on. Trust your kid to eat more with this tip! Give your kids shelf space. 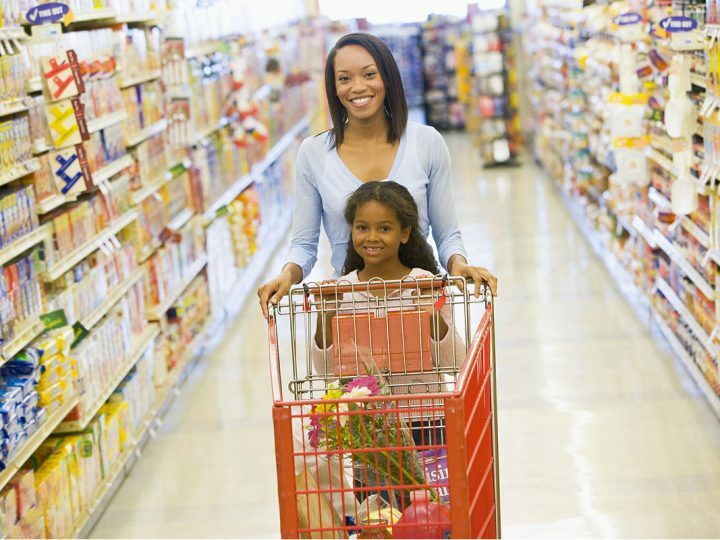 Reserve a low shelf in the refrigerator for a variety of your kid’s favourite healthy foods and drinks. Whenever your kids want a snack, open the door and let them choose one. This tactic also enables children to eat when they are hungry. It’s also an important step in acquiring a healthy attitude towards food. As a parent, the moment you try to force your child to do something she doesn’t want – you are opening yourself up for a power tussle. Except you want meal times to be a frustrating experience, just put the food down, let your child decide if she’s going to eat it. 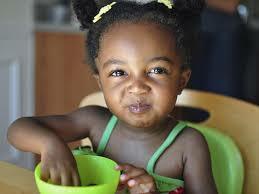 Allow your kids to eat on their own terms and sometimes, when your kids’ refuse food from the spoon, she may be telling you clearly she’s had enough. Trust that your child will eat what she needs. If you force them to eat despite these signs, your kids may start associating eating with tension and discomfort — and become even fussier. Picky eaters don’t remain picky forever! 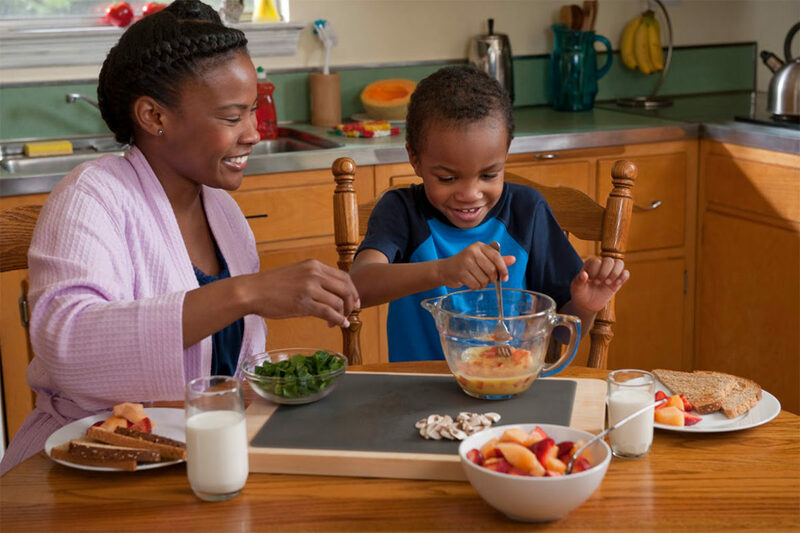 The best advice for moms is not to make meal time a battleground for your picky eater! Your doctor may have told you that your child will never starve him or herself to death. All you need is patience and always serve a glass of Dano milk with your kids’ meal to encourage them to be less picky at meal times. It is also nutritious. 9 Awesome Reasons Why you are a Super Mom!